The Garden of Eden was beautiful, filling the senses, nourishing the appetite. Yet this paradise was a very dangerous place. In the center of the Garden was a deadly tree. And one of its occupants was a liar and a murderer. That’s where God placed Adam. That’s where he created Eve. In a garden of decision. But wait! Jesus was also in a garden of decision, contemplating a deadly tree, facing a mob led by the same liar and murderer. That’s where the Father placed his Son. In the Garden of Gethsemane. Eden and Gethsemane – Gardens of Decision. Which decision came first? The ruinous one in Eden? The saving one in Gethsemane? We read that grace, God’s gift of eternal life to sinners, was promised and given before the beginning of time. We read that Jesus, the lamb, was slain for sin from the creation of the world. It’s clear. God’s decision came first. The cross precedes creation, the cross and death being the warp and weft of the Garden of Eden, death becoming personal when Adam sinned. We are shocked that this is so. Shocked that death sustains life, physical and spiritual. Shocked that nature red in tooth and claw depicts the necessity of the cross. Shocked that a very good creation had death woven into its fabric and a murderer at its epicenter, shaking humanity with his lie. Shocked that Adam and Eve believed the lie, thinking they could disobey God with impunity. But wait! We too live in a garden of decision. That’s where God has placed us. Creation is beautiful, filling our senses, nourishing our appetite. Yet it is a dangerous place. The murderer still spreads his lie, that disobeying God is no big deal. Do we, too, believe the lie? Do we believe that we can escape the consequences of sin apart from God’s grace and Christ’s redemptive act on the cross? 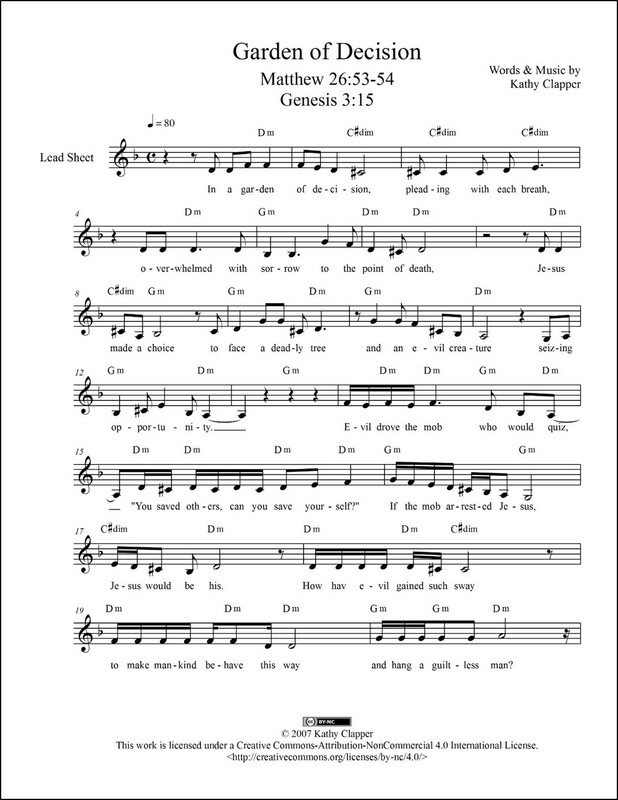 You can get print (PDF) and/or digital (MusicXML™) sheet music for Garden of Decision. 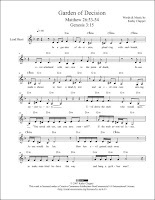 Click here for digital sheet music for horn and strings. Would a loving God have made a better home for us, one without trouble and tragedy? 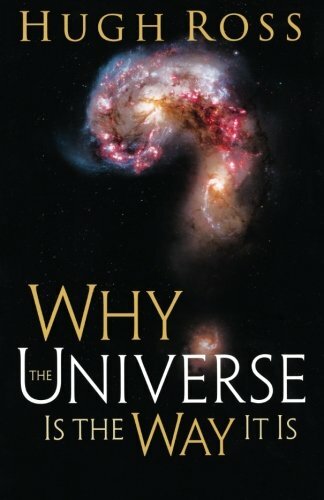 Click here for Why the Universe Is the Way It Is.